This post will kill two birds with one stone (don’t worry, I’m not actually into animal cruelty.) Part One is a great off-the-registry gift idea and Part Two is an extension to the Stock the Pantry wedding shower idea. This post has been in my to-do list for a while but a comment from Edward Antrobus last week about how much he enjoyed a wedding gift of groceries made me get around to writing it. Additionally, I know that Jordann over at My Alternate Life would absolutely love this as a wedding gift, as she laments how she cannot currently justify spending money on the food she wishes to eat. 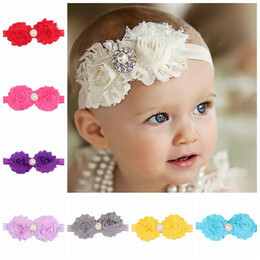 *hint*hint* for Jordann’s wedding guests! This gift is also great for destination weddings, as you don’t have to take it with you. By now, most people are familiar with the idea of Community Supported Agriculture (CSA) or a vegetable food delivery service. For those of you who do not have the hippie tendencies I possess and have not heard of this, CSA is basically buying a share of the produce of a small farm, which you will get every week or two weeks. Sometimes it is delivered right to you, other times you go pick up the box at a pre-set time and/or location. There are all sorts of variations on this theme, with many services including produce sourced from further afield, such as fair trade bananas. There are also food delivery services, who may provide organic, local, urban, plain old, household product, bakery or anything consumable really, deliveries or pick ups. This is our largest gift basket containing everything any food lover would desire. This basket includes everything from a weeks worth of seasonal fruit and veggies, fresh herbs, coffee or tea, raspberry vinaigrette salad dressing, strawberry jam, almond butter, Irish Soda bread, aged cheddar cheese, apple juice, and gourmet organic chocolates. Food boxes contain food, which you can eat without having to go out and buy it. Pretty awesome thing, food. Food boxes usually result in fun experiments with foods that you know (help! I have a million carrots!) and foods that you don’t know (okra – what is okra?) Some delivery companies will include information on the contents, plus a recipe to give you some ideas. This can lead to lots of culinary adventures for a new couple. Food boxes, when a gift, are already paid. One less thing for newlyweds to worry about covering! Food boxes support local agriculture, eating in season, healthy eating (gotta avoid that newlywed 15!) and potentially the ethics of the recipient. This is one of those things that you may want to run by the potential recipients. That said, there are others you may know would absolutely love to receive a subscription of any length to a CSA. Simply do an internet search for “[City] CSA delivery” or “[City] organic food box.” Once you see some results and/or reviews, decide on your budget and see how far that will go. You may want to send a box once a month for six months, every two weeks for two months, weekly for a month… whatever is within your budget. Next, contact the company in order to arrange how you will pay for the service and when you would like it to start. Finally, inform your recipients of your gift and let them arrange the final details, such as delivery time and location. It may work best for some to have things delivered to their work, or on a specific day or time, or to put it in the side yard… etc. The company will also want to make note of any allergies, strong dislikes or likes. Sit back and know that you are helping to keep your friends or family healthy, happy and financially less burdened! A similar, but different, choice is to go on a big grocery shopping adventure, or to provide a gift card to their local grocery store. This one is also straight forward and similar to the Soup Shower gift idea. 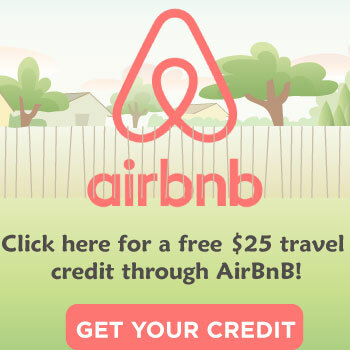 This is especially good for those on tight budgets, those that have recently moved, students and people who are just starting out. See the reference section at the bottom for more information on the idea. Simply inform all of your guests that you will be hosting a pantry stocking shower and that you would like them to bring some staple foods. It may be best to coordinate the items in one spot, so that you don’t end up with 40lbs of flour and no sugar! Tell people to bring any and all dry goods, including spices, grains, baking supplies, oils, vinegar, noodles, vinegar, sauces, soup, snack foods, nuts… you get the idea! It is also a good idea to ask that people bring things in reusable groceries bags. They make up a good part of the gift, plus encourage good environmental stewardship in the future. Also encourage people to buy nicer, gourmet versions of the everyday, to give the couple a nice treat. You can also encourage people to bring a recipe card that utilizes some or all of the ingredients they are bringing, similar to the Recipe Card Shower. Finally, I leave you with some appropriate and slightly-less-appropriate quotes about food, love and marriage. 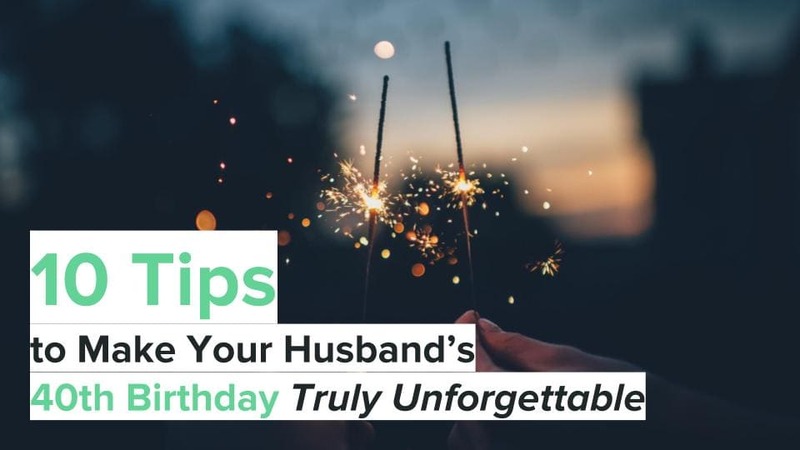 They’re for you to include with your card, because you are a fantastic wedding guest who will write a personalized card full of happy memories and encouragement, right?!! I love this idea and I hope someone takes the hint and gets me this for my wedding! Did I make it obvious enough for you? haha. Glad you like it. I know lots of friends who would love this one, too! I love getting food as gifts. My family often gets me a gift card to the grocery store for Christmas which is great because it lets me splurge on fancy cheese and such. 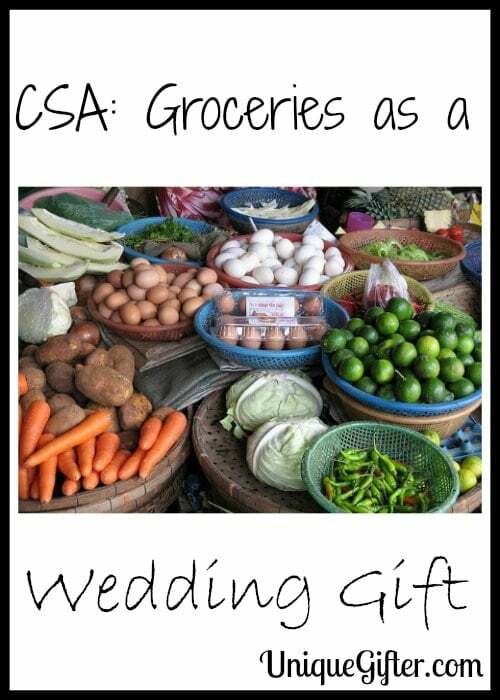 I would totally be down for getting a CSA box as a gift! Glad to hear there's more folks like me out there! Yes… Christmas shopping is so full of delicious splurges for me, subsidizing them would be amazing. That's a great idea, love it! Glad you like it :-) You should add it to your wish list. I love this idea! Especially in today's $ climate where people are a lot more receptive to more practical wedding gifts. 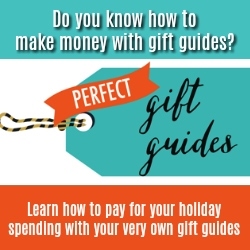 Glad you like it :-) Agreed that many are receptive to practical gifts, especially when they are still "luxuries" for some folks, but also covering the basics. Big big CSA fan and it has never crossed my mind as a gift. A half share would probably be good for a couple. Great idea. It had never crossed my mind either, turns out lots of CSAs/delivery companies do gift baskets too! PETA says killing two birds with one stone IS animal cruelty — it's just efficient cruelty. :) This is a FANTASTIC idea — one that so many people would appreciate. especially if you found one that delivered — otherwise, I wonder if people would resent having to go pick up veggies every week?